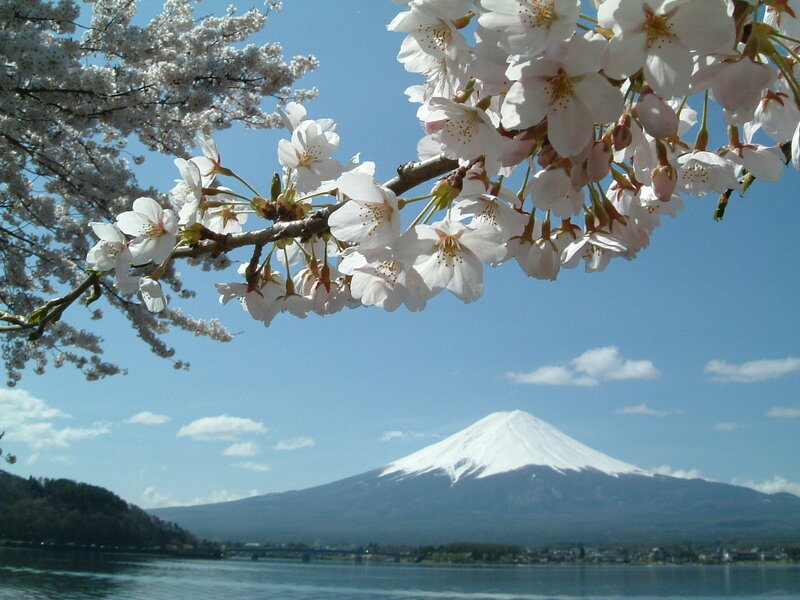 Mount Fuji is the Japan's Highest Mountain. for the beauty of its balanced form. about climbing and sightseeing around Mt. Fuji. "Thank you for the wealth of information you have provided. I had been doing a lot of research last few days & this is the best I have come across. " both excelent online resources with all the info climbers need." Outdoor gear rental shop "Soranoshita"
How to get to Chureito pagoda (忠霊塔）from the closest train station.